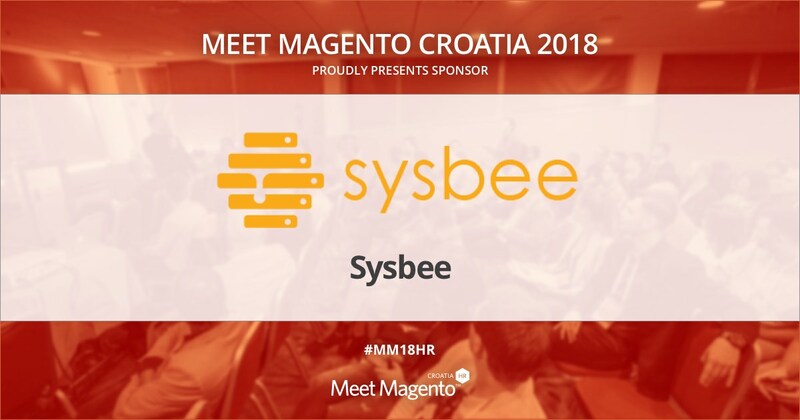 Sysbee is a Supporting Partner of Meet Magento Croatia 2018 Conference – Meet Magento Hrvatska 2018. Their main goal is to enable their clients the most stable, secure, scalable and cost effective IT infrastructure and are doing so by following best practices from DevOps culture where each party has its own field of specialization and its own obligations and responsibilities. Services they offer varies from infrastructure assessment, monitoring and support, server software management to design and implementation. Thank you Sysbee for showing your support to Meet Magento Croatia conference with your sponsorship!